‘Tiger Zinda Hai’ is all set for its World Television Premiere on Sony Max on 18th March at 1 pm. Directed by Ali Abbas Zafar, ‘Tiger Zinda Hai’ brings back the Bollywood’s super hit pair, Salman Khan and Katrina Kaif in the lead roles along with outstanding performance by support cast of Paresh Rawal, Kumud Mishra, Angad Bedi and Iranian actor Sajjad Delafrooz. 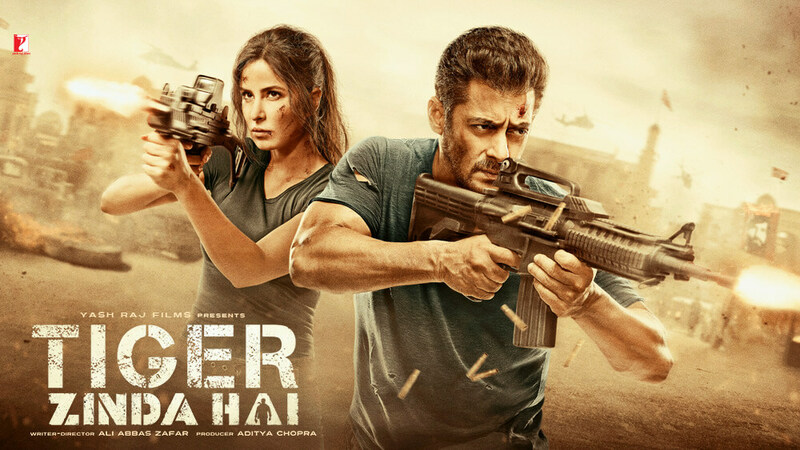 A sequel to the 2012 superhit film ‘Ek Tha Tiger’, Tiger Zinda Hai continues the story of two super spies Tiger and Zoya eight years later. Shot across various international and picturesque locations coupled with high-end production, this mega espionage drama promises edge of the seat thrill, romance and tons of entertainment.